HEAD COUNT. Try to get a good handle on the number of people you’re having at your seders as early as possible. Remember, even though Eliyahu is an unexpected guest, we only open the door for him after all the food is served! It is of course much easier to know how many people you’re cooking for. If you’re lucky, you might even be able to finish your seder cooking a little early, and relax a bit before the big seder night! (PRE-)APPETIZERS. When does the meal actually start? In the hagaddah, shulchan orech comes after korech, which is the hillel sandwich. I’ve been to a seder, though, where it felt like korech was part of the meal, since the hosts passed around a tray of pre-made hillel sandwiches! And there’s also the hard-boiled eggs, another common tradition, as well as the karpas (much earlier in the seder though). Make sure not to forget about these food items, even though they’re not part of the shulchan orech! APPETIZERS AND SOUP. We usually start with gefilte fish, followed by chicken soup. Some people prefer soup and then the fish, and I can never remember which order is right. And if your family is like my family, make sure to stock up on lots of bags of the kosher for pesach soup croutons! MAIN DISHES. In the times of the beit hamikdash we would have roasted lamb, but now there’s a tradition to have neither lamb nor any kind of roasted meat. We usually do one beef dish (e.g., brisket, meatballs) and one chicken dish (e.g., schnitzel, with root vegetables). My daughter Rachel doesn’t eat chicken or meat, so the last few years we also had fish. My son Reuven says that this is the year when we start eating kitniyot. I have to admit, things would be so much easier with rice, corn, soy, green beans… but not this year, kiddo. (If your minhag is eating kitniyot, lucky you!). Still, everyone can appreciate a good potato kugel, a quinoa dish and a big green salad. Of course, the only dessert you need is the afikoman, am I right? We also have tea and fresh fruit. Every year Ronit tries a new recipe for a pesach baked dessert. SECOND SEDER. 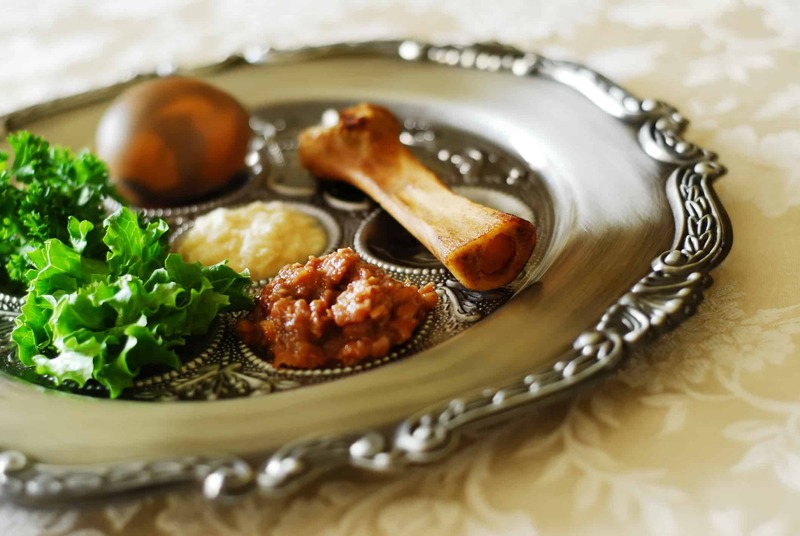 Finally, unless you’re in Israel, you’ll have to do two seders. My husband loves leftovers, but the kids want something new for the second seder. Mix and match your favorite recipes such that your second seder feels like a new meal while you’re also able to serve some leftovers (if you have any!). If you would like to learn more about our kosher Passover vacations, contact Leisure Time Tours today at 718-528-0700.